Did you know the largest recorded hailstone in U.S. history weighed 1.94 pounds? Lucky for us, it wasn’t here in Midland. We all know West Texas has some crazy weather which unfortunately for home owners includes hail storms (womp womp). As we’re in the beginning of the rainy season here in Midland, home owners should form the habit of checking your roof for hail damage. New to home ownership and don’t know where to begin? We’ve compiled the first steps in checking your roof hail indicators. Try to stay off your roof and leave that to the professionals. Look at your gutters and downspouts. Hail can cause asphalt shingles to lose granules and their shine, causing a buildup on mineral deposits in your gutters. If you don’t see mineral deposits don’t write off damage yet, there are other signs that may lead to proof of damage. After you finish celebrating from not finding any deposits in step 1 take a closer look at your gutters. This time you’ll be looking for dents or punctures for those of you with metal gutters. But if you have plastic or vinyl gutters you’ll want to look for cuts or scrapes. These are strong indicators of hail damage. Grab your ladder and lean it against your house. No, you aren’t getting on the roof we said leave it for the professionals. This time we’re looking at your shingles that are close to the eaves. Try to look for signs of damage, depending on what material your roof is made of the signs are a bit different. Asphalt shingles will become dingy and less shiny, and like we said before, hail can cause loss of granules. Metal roofing will have dents or punctures similar to your gutters. Wood shingles will have splits or chips in the wood and possible discoloration where the hair struck. And finally, clay tiles would have cracks or fractures usually close to the edges. Call the professionals! If you found any indicators of hail damage, now it’s time to call an inspector. Your insurance company requires a professional inspection report before you follow through with a claim. This way, you can tell the inspector that you’ve investigated, show him your findings, and hopefully help in the process. Call Chappell Roofing! Chappell Roofing is locally owned and operated and we use only local suppliers so your money stays here in the Permian Basin. They are fully insured, you’re covered from minor residential repairs, to large commercial roof replacements. 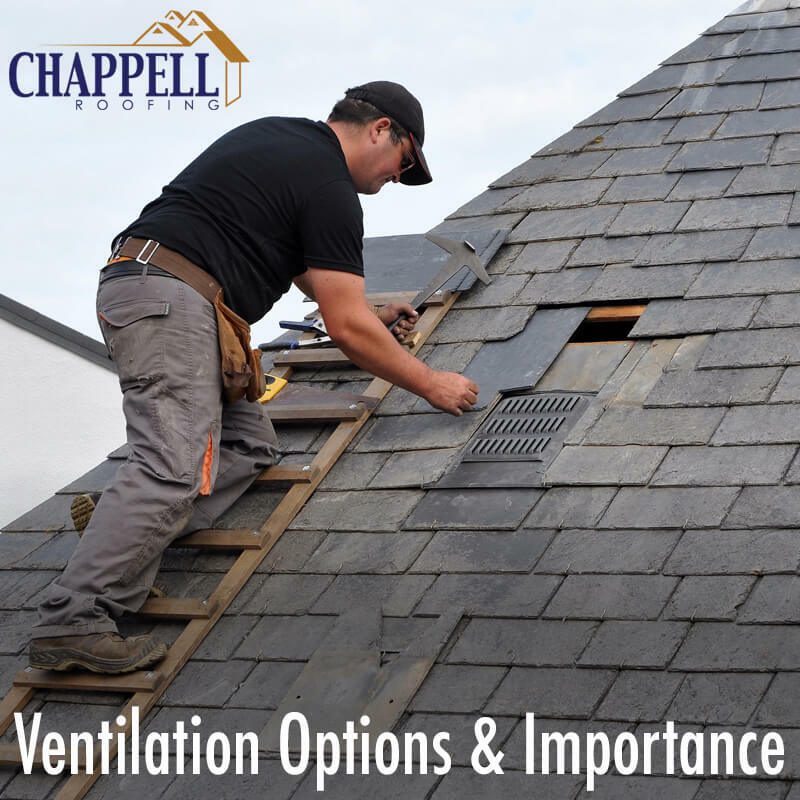 Click here to read more about the start of Chappell Roofing and why you should choose them!